Every December, designers eagerly await Pantone’s announcement of their Color of the Year. If you haven’t heard already, the naturally robust and earthy wine red, known as marsala, made the cut this year. Equally appealing to men and women, marsala is a stirring and flavorful shade for apparel and accessories. 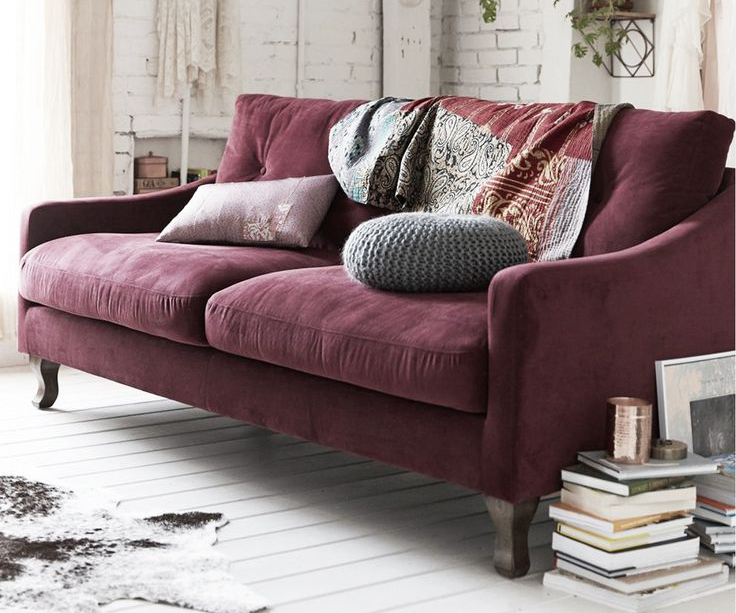 From fashion to home décor, read on to discover how to incorporate this hue into your life ASAP. The LC was eager to hear that marsala is the color of 2015 because it translates to stunning gemstones including garnet, spinel and tourmaline. You can also show off the new Color of the Year with ruby, rubellite and colored diamonds. Investing in statement jewelry is the perfect way to show off your love of the Color of the Year. Wear cocktail rings, chunky necklaces or vibrant ear candy in this color to update an outfit you already own. The impressive, full-bodied qualities of marsala make for an elegant, grounded statement color when used on its own or as a strong accent to many other colors. Featuring this dynamic color in your accessories creates a glamorous accent piece. From sunglasses to scarves, marsala offers various ways to emphasis your favorite qualities and features. If you plan on investing in marsala-colored fashions (as opposed to just having marsala accessories), then find yourself a pair of pants in this gorgeous color. Marsala blazers and tops also look great when paired with grays and neutrals. 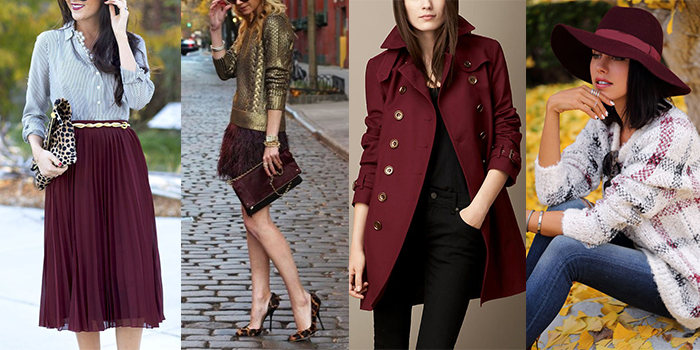 When it comes to metallics, marsala pairs beautifully with gold and bronze. When in doubt, just remember to combine marsala with gray, black, beige and other neutrals for an inherently luxurious look. It also color-blocks well with pink, pale blue, warm taupe, amber golden yellows, greens like teal and turquoise, as well as vibrant blues. The flavorful qualities of marsala make it a natural fit for the kitchen and dining room. Add a tasteful touch by using this deep red color for tabletop centerpieces, linen and small appliances. If anything, pour yourself a glass of wine, and you now have this beautiful hue at your fingertips—at least until you finish your drink of course. Flattering against many skin tones, sultry and subtle marsala is the perfect go-to color for beauty. It provides animated highlighting for the cheek, captivating pop of color for the lips and an appealing hue for the eyelids. If you can’t let go of your pink lipstick and blushes, then incorporate marsala into your look with a scarf or top. Wearing this color close to your face will make the pink blush or lips really pop. If you want to test marsala out before fully committing, there are dozens of nail polishes featuring the new Color of the Year. We hope that by now, you’re in love with marsala just as much as we are! This hearty color is subtle enough to wear all year round, so expect to see it throughout 2015.